Godiva — Lubin Lawrence, Inc.
Godiva enjoyed strong double-digit growth throughout the 1990s. Post 9/11, however, Godiva’s growth stalled and then fell. Although older loyalists loved the brand and the shopping experience, younger prospects were emotionally distant, finding Godiva’s stores unapproachable and its product offerings outdated. We set out to re-imagine the Godiva brand promise and elevate the in-store customer journey experience. To strengthen Godiva’s emotional resonance with consumers, current and prospective, we had to examine chocolate-lovers’ motivating values and desired experiences. Branching from the fundamental human value of love, the most compelling experience was revealed to be the feeling of passion. Consumers wanted the chocolate experience – whether that be shopping, gifting, or consuming – to evoke feelings of love and passion. The application of our Experience Driven © Design method yielded vocabulary and images that centered on concepts of “indulgence”, “romance” and “sensuality”, allowing us to craft a richer emotional core to fit the Godiva brand. We applied the concept of passion to all Godiva consumer touchpoints, including the brand’s legend, product line, and shopping experience. 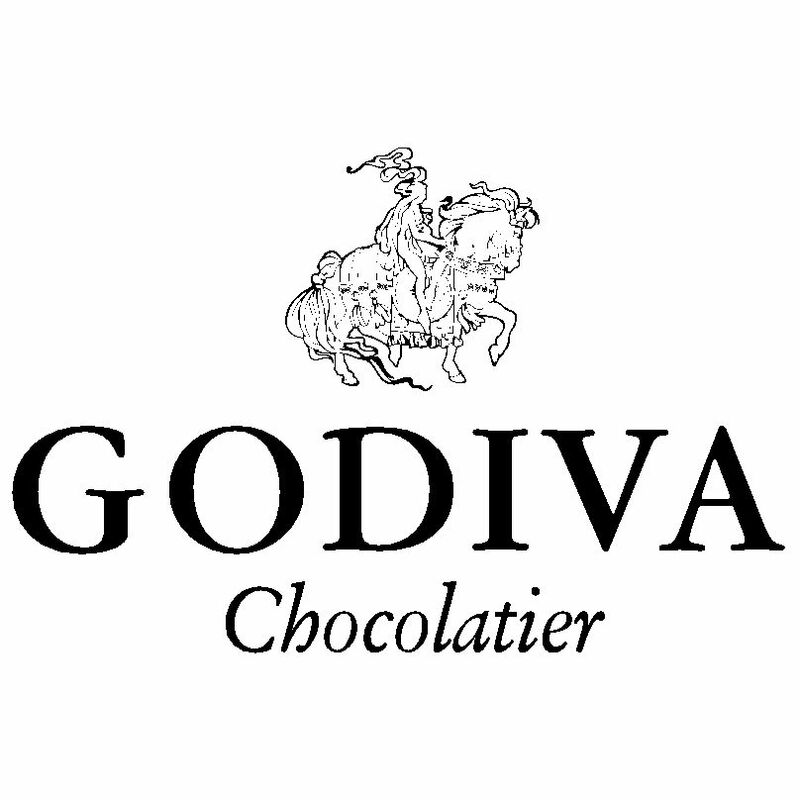 Godiva was inspired by the legend of Lady Godiva – a sensual woman who rode a horse naked, covered only by her long hair. To better convey the passionate essence of their founding legend, we recommended a simplified version of the logo. The result? Fewer lines for a clearer, bolder icon that was immediately recognizable. Personalization and customization were foreign concepts to the old Godiva. Stores offered only the standard seasonal gold boxes, with no options available to tailor the contents or packaging for special events. The extent of customization was limited to the size of the box – you could pick small, medium or large. Chocolates were isolated behind the glass displays. Store employees peered at customers from behind the cash registers. For Godiva to embrace the concept of passion, the store experience had to be transformed. 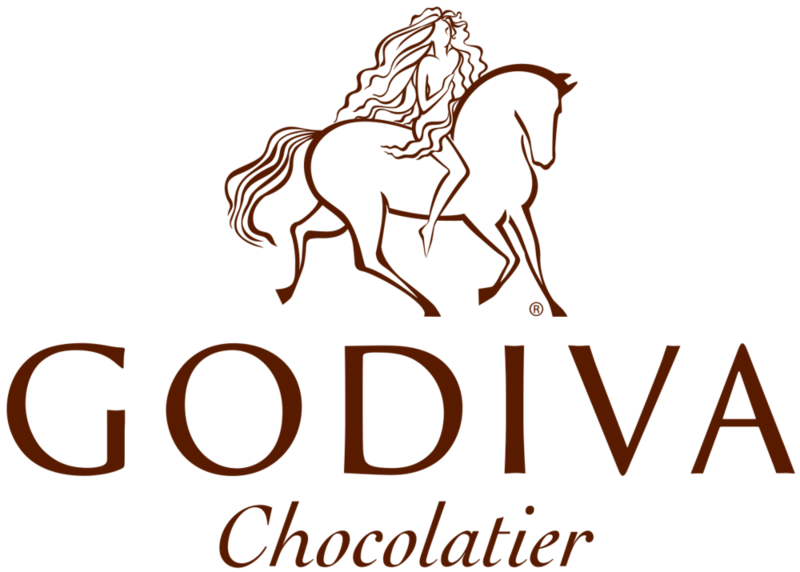 For customers to develop a real connection with Godiva, they had to be able to interact with Godiva’s products – to smell and to taste the chocolate. We recommended expanding their product line to improve options for both shoppers searching for gifts, and customers looking to treat themselves. This prompted drastic product innovation, as Godiva introduced a new premium “G” gifting line, as well as ice cream bars, premium chocolate bars, “Choclixir” blended drinks, and Café Godiva for those seeking a satisfying self-indulgence. Based on our recommendations, Godiva established front window displays that showcased live chocolate crafting, from dipping fruits to stirring chocolate. Shoppers were welcomed with free samples from greeters, strategically stationed by the doors. By 2010, sales were up more than 13% year-to-date, with a third of the estimated $650MM attributable to the creative and effective solutions implemented between 2007 and 2010.